Following directly after the nail-biting finals game this past Sunday, Nike released the heartfelt tribute for the fans in Cleveland and all over the world titled ‘Worth the Wait.’ The commercial features shots of Cleveland fans of all ages and backgrounds completely overwhelmed while watching the Cavaliers finally win the championship, while there is a sportscaster voiceover playing at the same time. The end of the commercial features Nike’s infamous “Just do it” tagline accompanied by the sound of a cheering crowd. Feel free to comment below with your thoughts on the tribute, on the win, on your currently favorite advertisement, or whatever else you can think of! 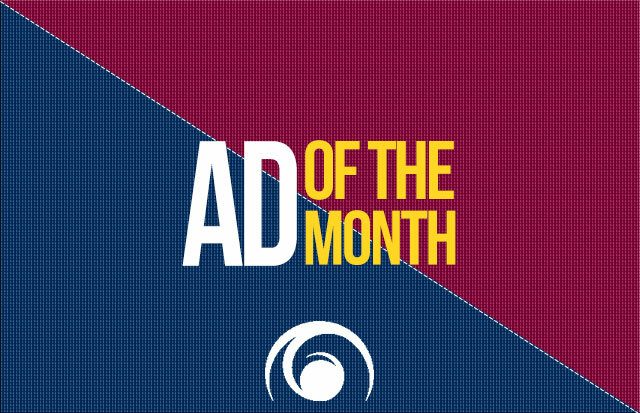 Check back soon for the next Advertisement of the Month! “Worth the Wait.” YouTube. YouTube, 19 June 2016. Web. 23 June 2016. <https://www.youtube.com/watch?v=ZyGL6B7OH5A&ab_channel=Nike>.